How do I add a time-based reminder? Open the note. Click on the Reminder icon. Select Time Reminder. Using the calendar and the clock set the desired date and time. 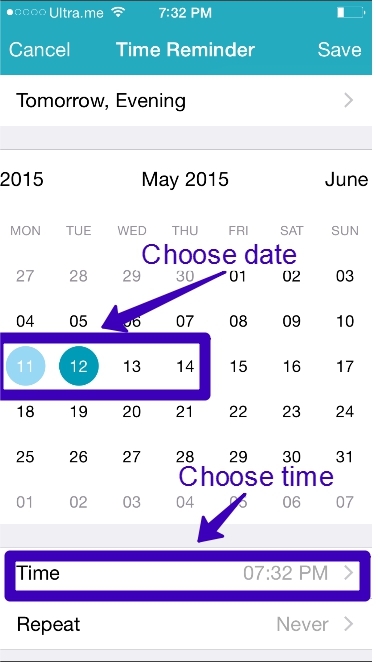 If you need for the reminder to repeat after a certain period, click on Repeat and select the period. To save the reminder, click on the checkmark. 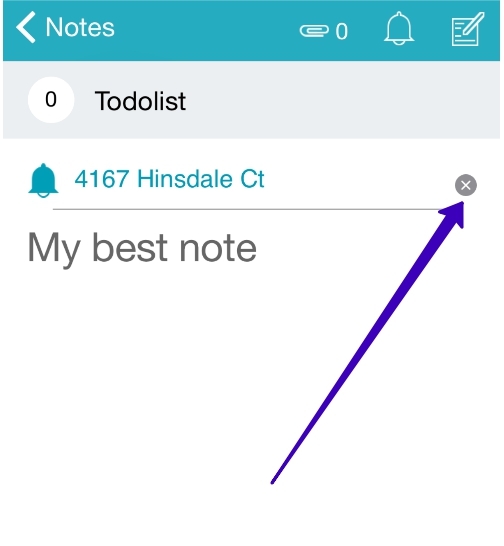 How do I add a location-based reminder? Open the note. Click on Reminder and select Location Reminder. 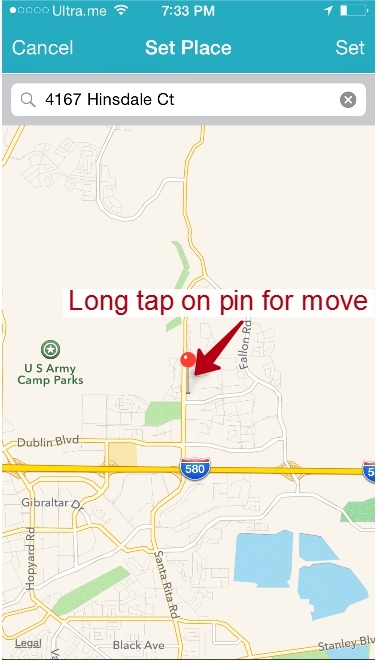 Select the desired location on the map and press and hold down the location on the screen. The blue pin should move there. Open the note and click on the X next to the reminder name. Alternatively, you can open reminder settings, click on the Reminder button and then click on the trash button. How do I change the reminder time? Open the note and tap on the reminder line. In the window that appears, you will be able to change the date and the time of your reminder.